Sign up today to receive 3 free minutes on your 1st Psychic Reading! See a complete list of advisors here. 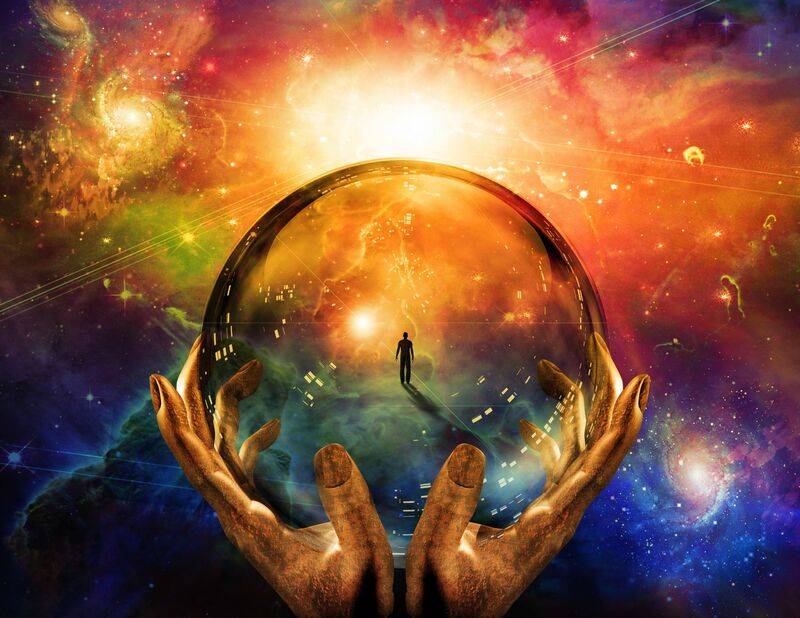 Take a glimpse of your future with an amazing Psychic Reading. Sign up today and receive your first 3 minutes free! We have live Psychics, Mediums, Tarot Card Readers, and Astrologers available 24/7 to take your call or chat request. Our gifted advisors offer insightful guidance in all areas of life: love and relationships, finances, health, career, marriage, addictions, stress, divorce, depression, problems sleeping, anxiety, removal of negative energy, and more. Whatever your concern or question, we can help. Let us help you find happiness, joy, and a brighter tomorrow! Don’t delay, call now to get the answers you deserve!